Chestnut is located in quiet part of complex with no units directly behind at 6033 168th Street is just 1 block to elementary and Cloverdale athletic park. 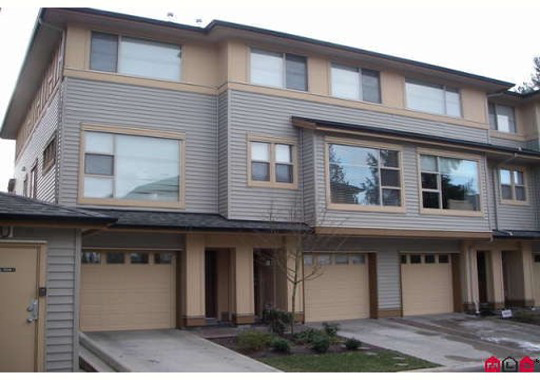 The Complex were built in 2006 consisting 22 units with 9 ft. ceilings, oversized windows, granite in the kitchen and master bath, stainless appliances and bamboo hardwood flooring. This sought after Cloverdale location is within walking distance to two elementary school, transit, golf and parks.